Thank you Seattle for all the love! 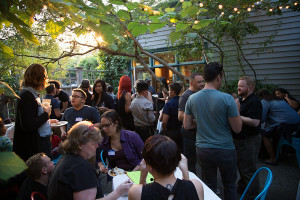 Wow Seattle friends and family, you really showed up big time to support last week’s TJFP Happy Hour fundraiser! It was a perfect Saturday evening in the Herb Garden of Cafe Flora to celebrate local trans justice work and raise some money. Over 40 people gathered to eat, drink, be in community and help TJFP raise over $1,600. The garden was completely filled with great people and a lot of love. We can’t even begin to tell you how honored we were to host our very first TJFP event in Seattle with each and everyone of you. A very special thank you to our grantee’s First Rain and Gender Justice League for joining us to share your amazing work, to former TJFP panelists and fabulous guest speakers of the evening, Andrea Jenkins and Bamby Salcedo, our Happy Hour super star volunteers, James, Andrea, Joyful, Becky, Kristen, Melanie and Kyle. And HUGE shout out to TJFP Happy Hour co-host (and original panelist) Kiyomi Fujikawa! This event wouldn’t have been the same without the incredibly generous donations from Cafe Flora (Thank you Nat and Alison) and stunning photography from, Naomi Ishisaka. If you are local, please consider supporting Cafe Flora, and Naomi. They are wonderful! And finally, TJFP wouldn’t be able to exist without your donations and words of encouragement. Our deepest gratatitude to our Seattle donors and that have been with us over the last three years and new donors we met last Saturday. We are absolutely creating a new way of funding vital work across the country! 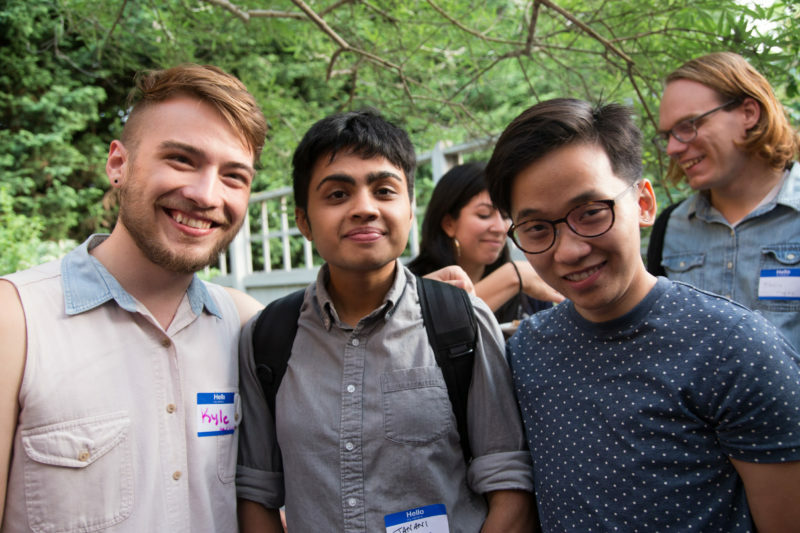 View pictures from TJFP Happy Hour Seattle here. Comments Off on Thank you Seattle for all the love! TJFP Happy Hour in Seattle! Any chance you live in Seattle, nearby or will be around for the 2015 Gender Odyssey Conference? TJFP will be tabling all week at Gender Odyssey Conference and hosting our first ever celebration/fundraiser! 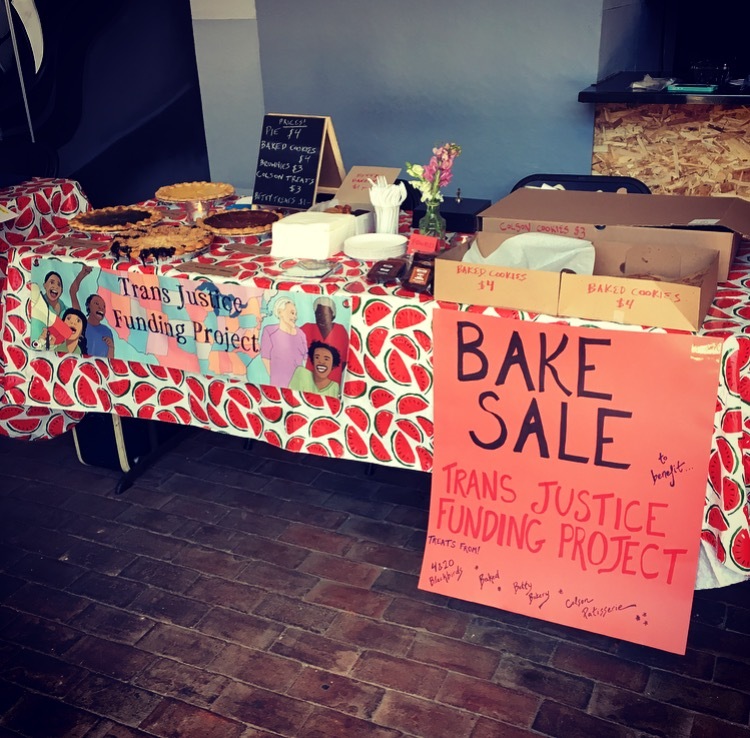 Since 2012 TJFP has been honored to take direction from local trans justice leadership and fund organizing in Washington State. So of course we’re thrilled to host our very first happy hour with you! 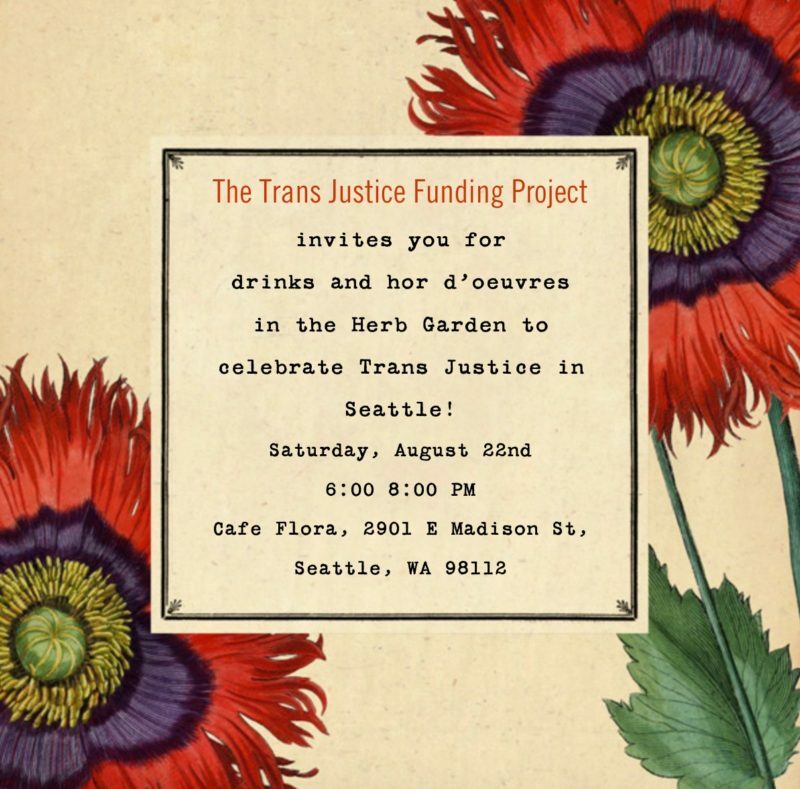 Purchase your ticket today to celebrate trans justice in Seattle and help TJFP continue to fund this critical work both locally and nationally. One ticket gets you a free drink and delicious hor d’oeuvrs in the Herb Garden at Cafe Flora. So mark your calendars for Saturday, August 22nd, 6-7pm at Cafe Flora (2901 E Madison St, Seattle, WA 98112) and your ticket today, space is limited! For more information and to purchase a sliding scale ticket ($5-25), click here. No one will be denied entrace if unable to purchase a ticket. And feel free to also RSVP on Facebook. Cafe Flora is wheelchair accessible. In order to make this event accessible to our community members with allergies, chemical sensitivities, or environmental illnesses, please help us create a scent-free space by refraining from wearing scented products including perfumes, scented laundry detergents, shampoos and more. For more information on being fragrance free, please read http://eastbaymeditation.org/accessibility/scentfree.html. if you have other questions about accessibility, please contact Kiyomi, kiyomi.ann.fujikawa@gmail.com. Comments Off on TJFP Happy Hour in Seattle! The TJFP April Fundraising Campaign is LIVE! Help TJFP Raise $15,000 by April 23rd! 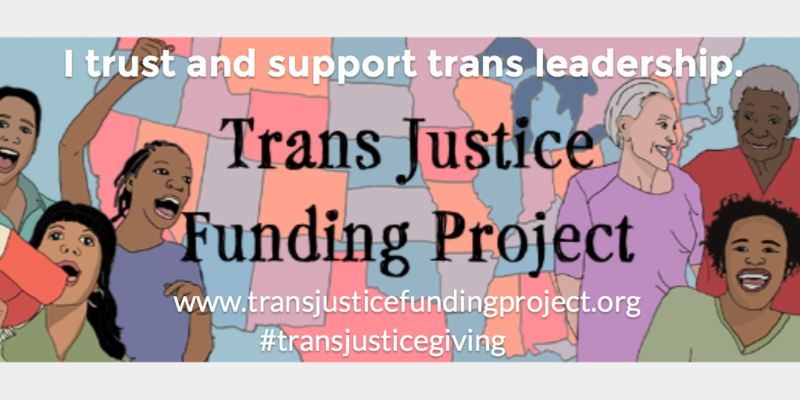 As the Trans Justice Funding Project (TJFP) enters its third grant cycle, we’re more determined then ever to continue supporting trans-led, grassroots, trans justice groups and organizations. In February, we received a remarkable 144 applications. That’s 37% more applications than the previous year! 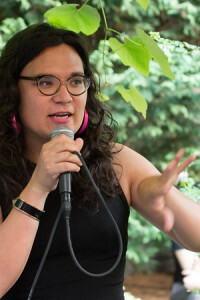 Once again, the requests poured in from all across the country, representing a range of strategies and struggles, and a commitment to fighting against the violence, isolation, and oppression trans communities are experiencing. 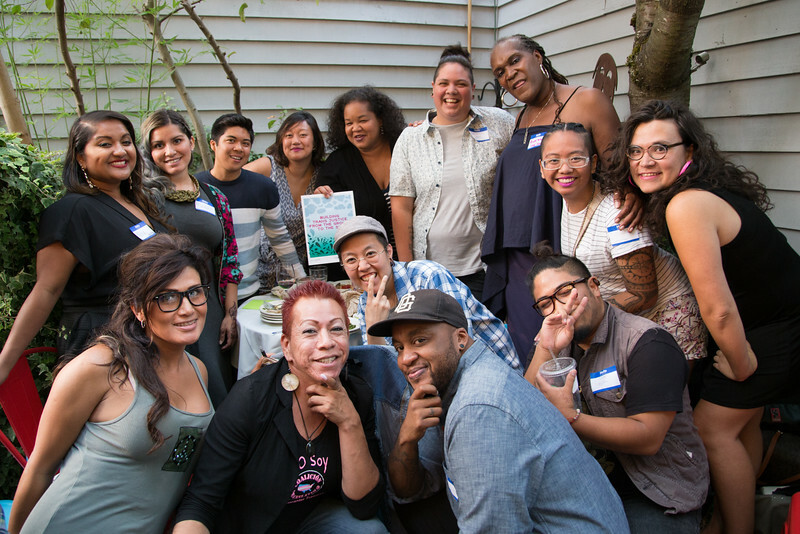 In March, TJFP finalized this year’s team of trans and gender non-conforming activists who will serve as our Community Funding Panel. At this very moment, they are hard at work reviewing each and every application. Check out our 2015 panelists here! Now that April is here, it’s time for us to ask for your help. We work on fundraising all year long, and, of course, you can always donate to TJFP any time. But we’re setting an ambitious goal to raise $15,000 before the Community Funding Panel meets on April 23rd to determine this year’s grantees. We can’t do it without you! Over the last two years, we have been blown away by the infinite support of our donors and cheer squad. Your generosity is helping this grassroots trans justice movement grow and thrive. If you haven’t given yet this year, will you join us again–or maybe even for the first time?–to fund the vital work and big dreams of trans-led, grassroots groups across the country? From $1 to $50,000, there’s no donation too big or too small. Please help us get the word out about this campaign by sharing it far and wide! Comments Off on The TJFP April Fundraising Campaign is LIVE!